Some brands are excluded from the sale. Flight Club is a footwear company that aims to provide good quality shoes, hats, clothing apparel, and accessories, such as, G-Shocks and sunglasses. 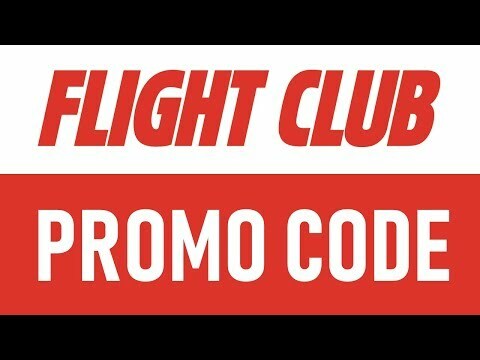 Flight Club sells companies, such as, Air Jordans, Nike, Adidas, Reebok, New Balance, Converse, Vans, Puma, Asics, and many others. You can browse through their selection or filter by items marked down on sale. No matter which item from their huge selection you choose, it’s guaranteed to be made from quality materials that will be able to endure.